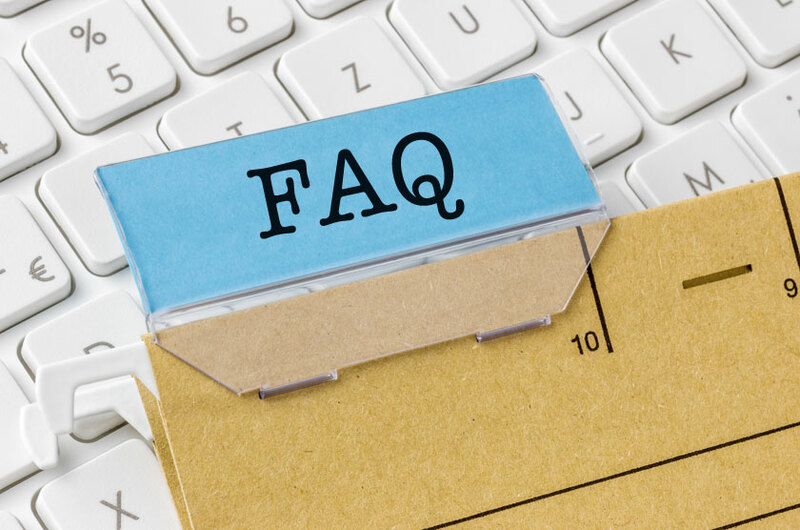 We have compiled the most frequently asked questions for your viewing. Can individuals use both the TOEIC Official Learning and Preparation Course and ED? The TOEIC Official Learning and Preparation Course and EDO can be used in tandem to help individuals improve their general English language skills on an continuous basis and prepare intensively for certification in the months leading up to taking the TOEIC L&R test. The content in the TOEIC Official Learning and Preparation Course and ED is different. New content has been specifically written for the TOEIC Official Learning and Preparation Course. This content focuses on skills assessed by the TOEIC L&R test. A small portion of content within the TOEIC Official Learning and Preparation Course comes from general English courses or the ED platform. The TOEIC Official Learning and Preparation Course and ED can be used in tandem to help individuals improve their general English language skills on an continuous basis and prepare intensively for certification in the months leading up to taking the TOEIC Listening & Reading test.